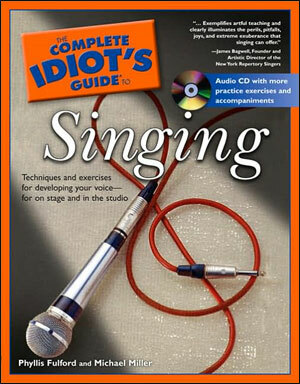 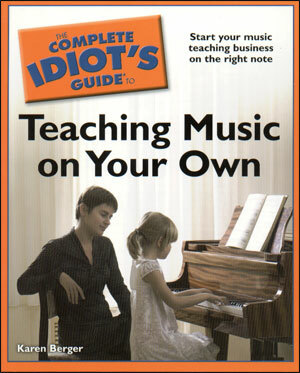 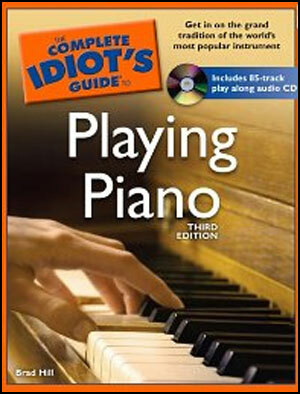 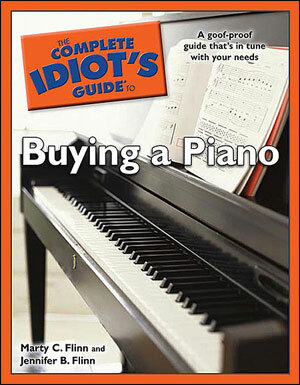 This compact pocket-size guide teaches you how to play piano the quick and easy way! 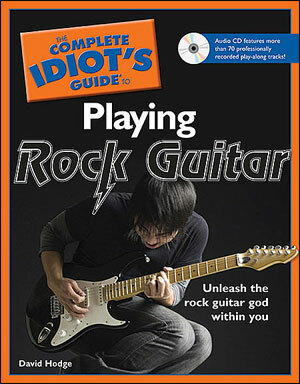 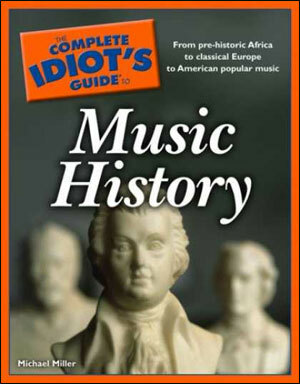 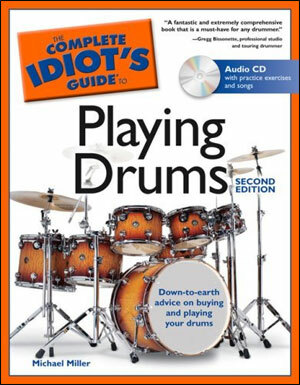 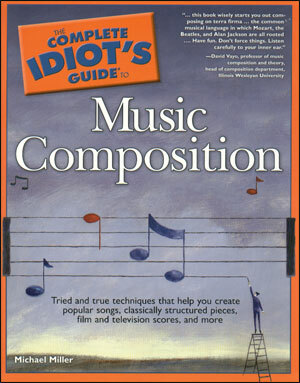 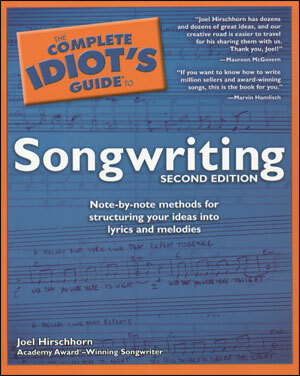 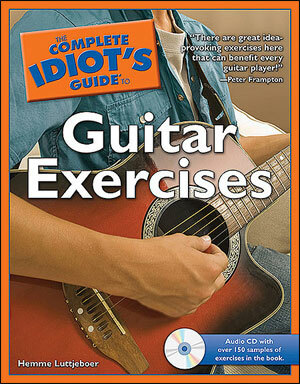 Learn how to play popular songs without reading complex musical notation. 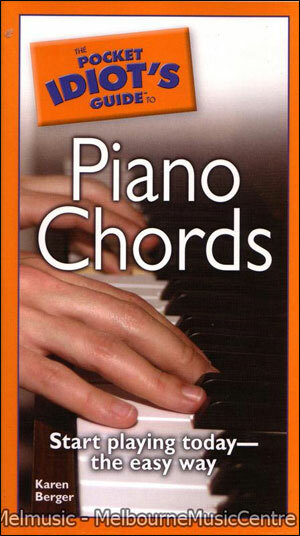 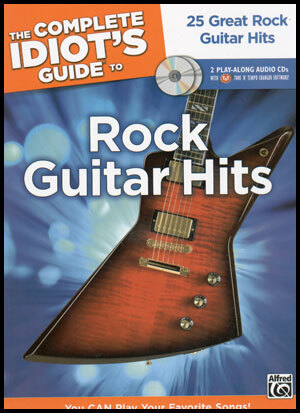 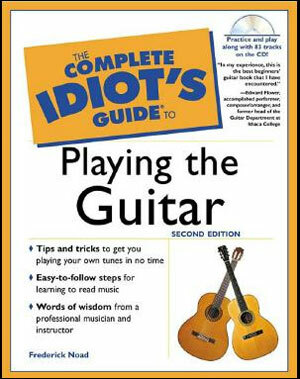 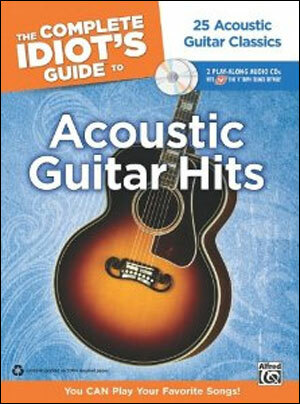 Topics covered include chords, scales, pattern progressions, reading lead sheets and much more!